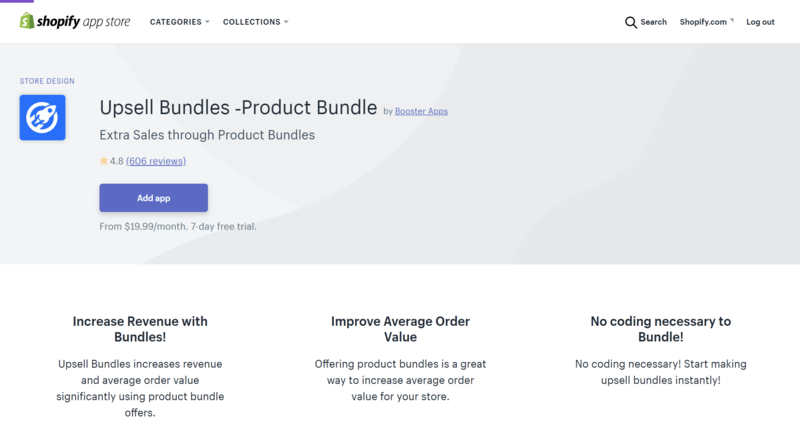 Installing the Upsell Bundles app is a simple process - Just like installing any other App on Shopify! Simply click this link to install the app. Please insert your Shopify domain in the <InsertshopifydomainHERE>. If you run into any problems with re-installing the app, click Contact Us below!